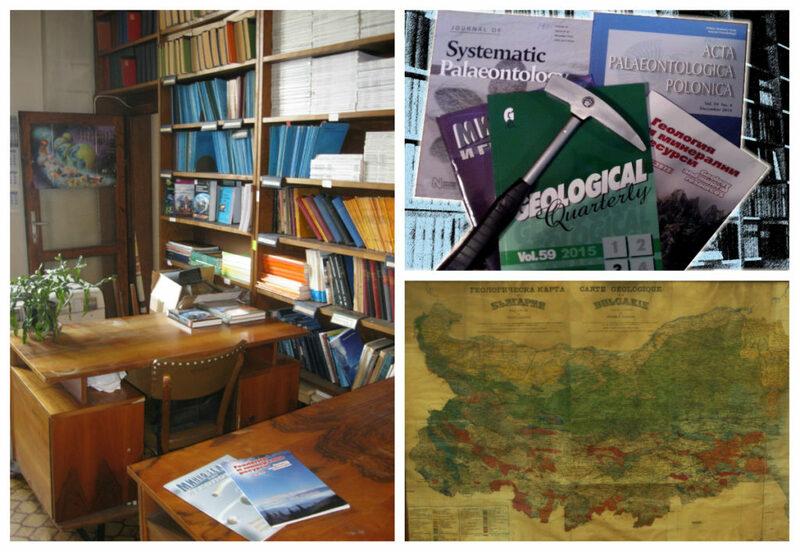 The Geological Library was established in 1899 by the first Bulgarian geologist – Prof. Georgi Zlatarski. He organized the transfer of literature in the field of geology from the Ministry of Commerce and the National Library to Sofia University through a royal decree. 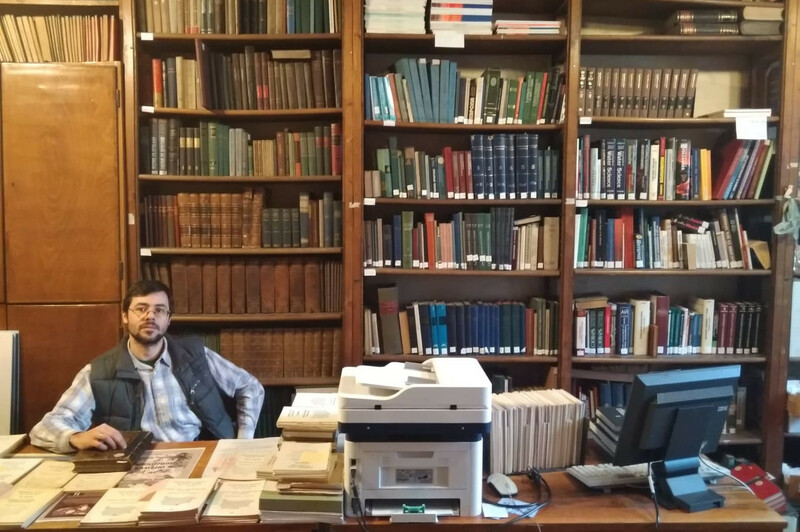 The library holdings gradually grew in size and now include donated personal libraries of Prof. Georgi Zlatarski, Prof. Stefan Bonchev, Prof. Peter Bakalov and other prominent Bulgarian geologists. Today the library maintains the richest library holdings on the Balkans in General Geology, Tectonics, Palaeontology, Stratigraphy, Coal, Oil and Natural Gas. Its holdings consist of 44,000 volumes of books, periodicals, maps, atlases, CDs and DVDs. It provides 6 reading places.